It wasn’t always the case, but these days many business owners and CEOs are younger than the workforce they lead and manage. 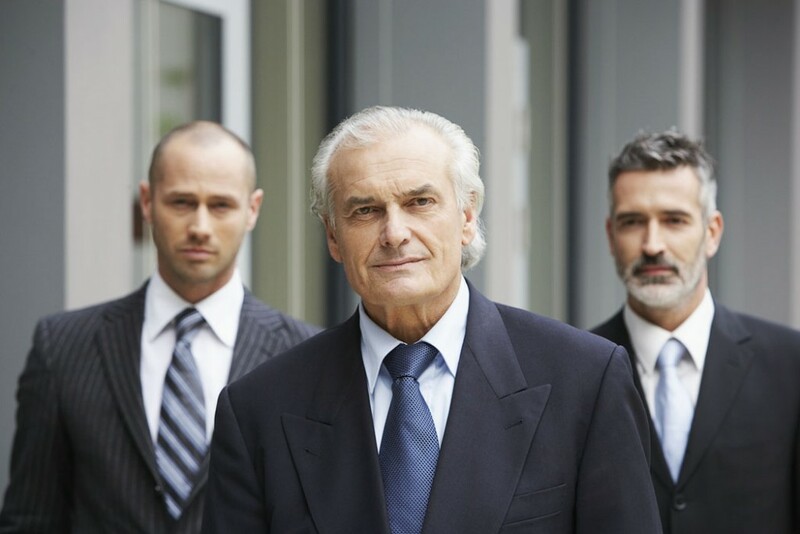 A “one-size-fits-all” leadership style is therefore likely to result in a troubled workplace environment, since it fails to consider key differences in dealing with employees of the Baby Boomer generation or even with Gen-Xers. But if you’re a young leader who truly wishes to lead and inspire your team, here are tips for bridging the generational gap and bringing out the best in your employees. There’s nothing to be gained by pretending a person in her twenties has the same outlook and skillset as another person in her forties or fifties. Start by recognizing differences in perspectives so you can work toward coalescing different-aged employees into a cohesive team. Do you ever look at an older employee and automatically assume they’re “too old to change” or “can’t keep up with the times”? That’s prejudicial thinking and works against any leader hoping to motivate their workforce. Instead, consider the wealth of experience an older employee has and focus on his or her ability and willingness to learn new things. Provide context for planned changes. Yes, some older workers may resist a new company-wide initiative, if only because they’re wary of change in general. Often, this resistance stems from a lack of understanding about the “why” behind the new approach. Offering context helps answer questions and generates a fresh way of looking at change that many older employees will embrace. Take a flexible approach to communications. An older employee will naturally resent any young person, CEO or not, who gives off a know-it-all vibe. (Chances are, no employee of any age will warm to this leadership style.) Counter this impression by being both approachable and coachable. Take advantage of a seasoned employee’s perspective and ask questions aimed at getting beneath the surface of a workplace issue or challenge. You can build immense reservoirs of goodwill and trust with this approach. Employees will greatly appreciate that you value their hard-earned knowledge and will likely feel more motivated to please you. Put them in charge of projects. Invite an older employee to be a mentor. Depending on the workplace environment, asking an older employee to mentor someone on the team might yield highly beneficial results. Your chief objective as business owner and leader is to mold a team and forge strong connections between yourself and your employees. 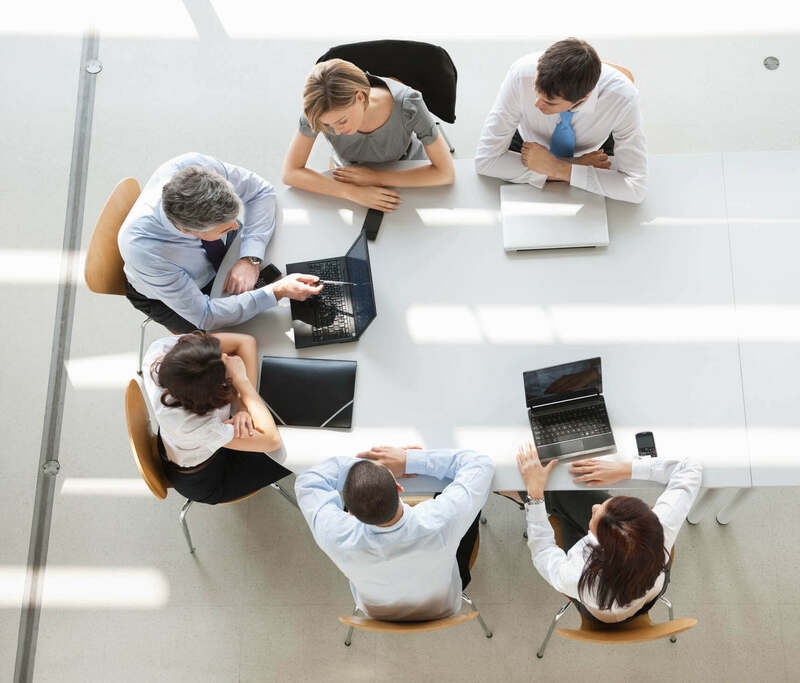 An open-minded, inclusive and sharing leadership style—aimed at everyone in the company, but especially older, wary employees—will pay off with a workforce that understands “we’re all in this together,” regardless of differences in age, perspective and experience.